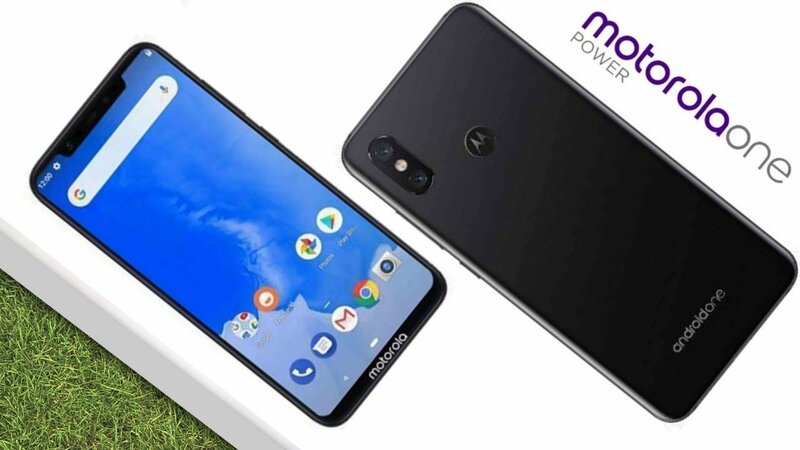 Motorola One Power: In the earlier week, Gadgetsay got some information about the Motorola One Power. The Motorola Company new future smartphone. Here in this news, we will tell you about other rumors that are design, concepts, and performance of the Android One smartphone. These three concepts make the smartphone a unique and full of amazing specs and features. 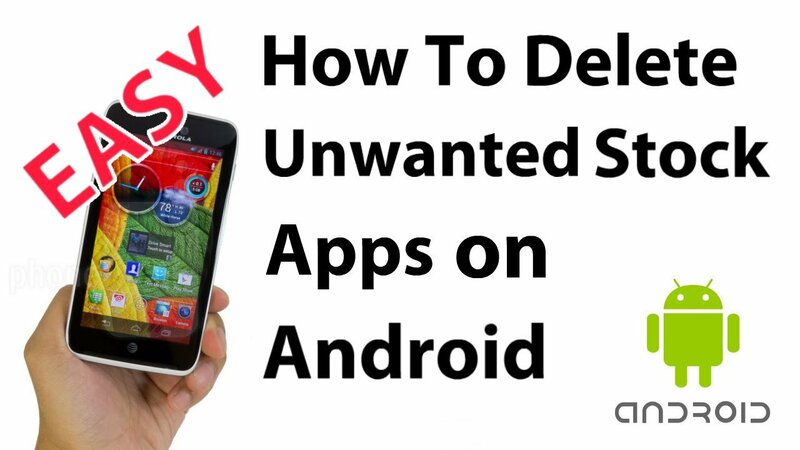 First, let’s talk about the looks which are Display, the main part of your smartphone. The screen is 6.2-inch with 2,280 x 1,080 resolution. It gives Full HD display with a 19:9 aspect ratio. The smartphone has a deep edge in the top which includes an 8MP sensor including a f/2.2 aperture. Along with Turbo Fast charging, the phone will come with enhanced Wi-Fi and Bluetooth connectivity and bug fixes as well. 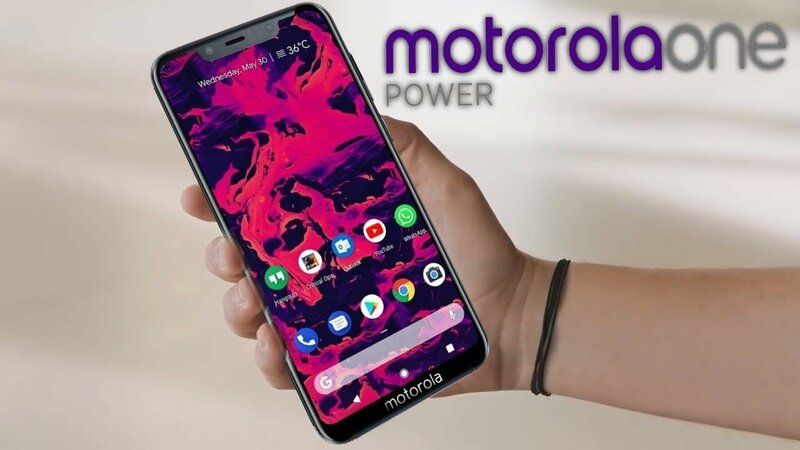 I’ll take you to the core of the smartphone that is what the features Motorola One Power are is installed. It is installed with a Qualcomm Snapdragon 636 chipset which turns the device into a powerful package. The device includes Android Oreo 8.1 which makes the One Power smoothly. It also has the storage capacity of 4GB RAM and 64GB ROM. The important part which is battery gives 3,780mAh power and take less time to charge. The phone is codenamed as XT1942 and 3C exposed that the smartphone will be compatible with Fast charging highlighting 5V/3A, 9V/2A, and 12V/1.5A. In the rear part of the smartphone, you are getting dual cameras the first is approx of 12MP and second is approx 5MP. The front camera is nearly 16MP which give a clear and high-quality selfie image. It comes with f/1.8 and f/2.0 apertures. The smartphone as a logo of Motorola in the bottom of the screen. The company had claimed that this phone will be different from the previous versions and all the credit goes to the upper and bottom edge and thin bezel present side of the phone. The phone has fingerprint sensor with a Type-C port USB. It is stated that Motorola One Power is one of the interesting version produced by Motorola Company. In the earlier model, the camera was aligned with the camera and fingerprint sensor in the same line. We are still looking forward to more features inserted in Motorola One Power. 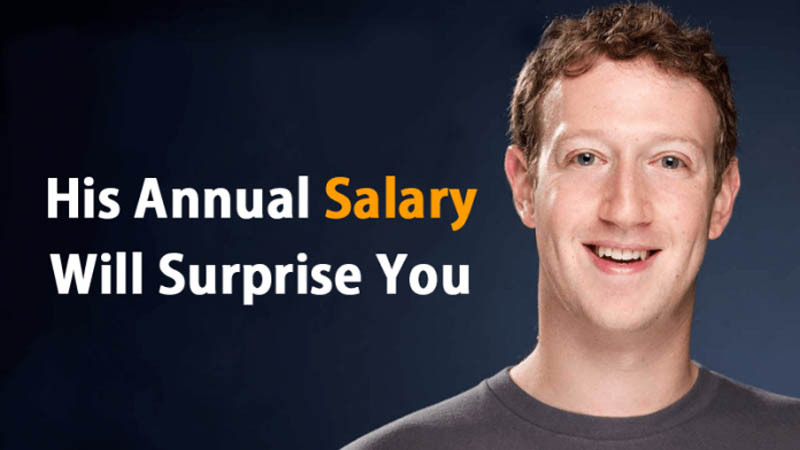 So stay tuned with Gadgetsay.